I have an amazing contemporary photographer to share with you today. 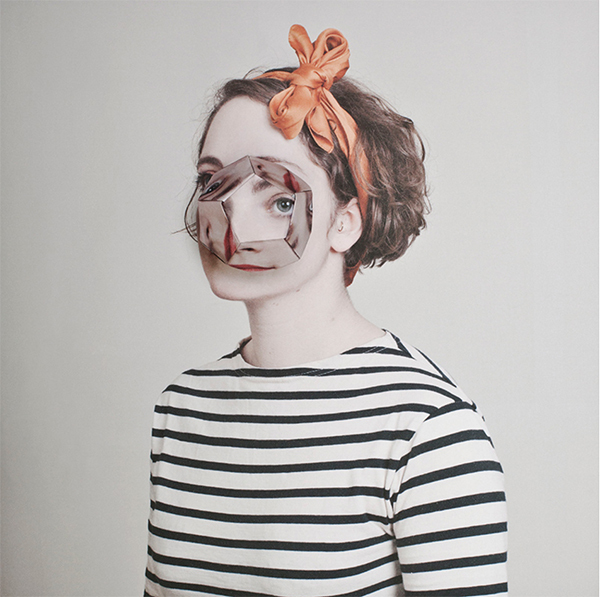 It’s fine art photographer Alma Haser and I must say that I am loving her portraits. 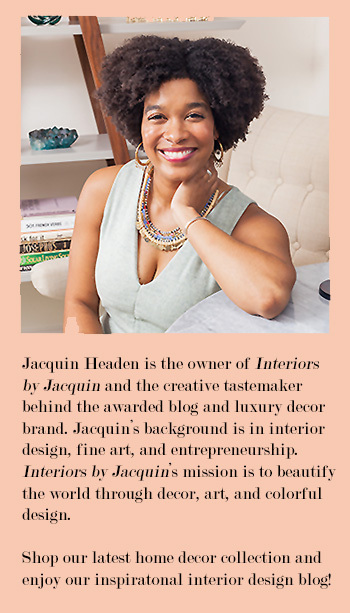 I was drawn in by the creativity and curiosity behind her work, which I’m sure you’ll notice right away. Alma was born into an artistic family in Black Forest, Germany and she specializes in carefully constructed portraiture that creatively deconstructs the human face. Alma’s portraitry effectively catches the eye and captivates the mind. Alma’s collection “The Eureka Effect” is one of my favorites. The images above are from The Eureka Effect where Alma creates layers to the human face in unexpected ways. 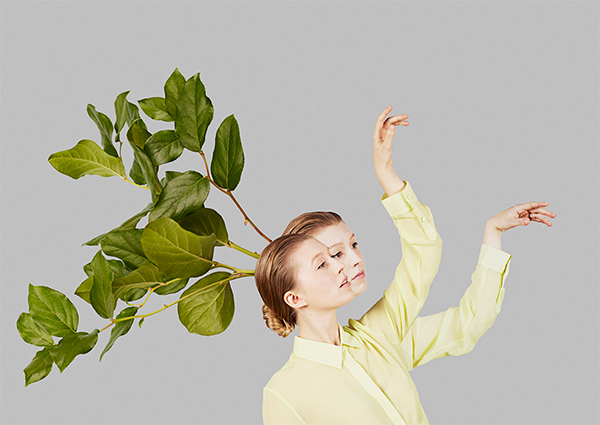 She layers plants, flowers, and abstract paint elements unto the human face, distorting the identity of the subject. 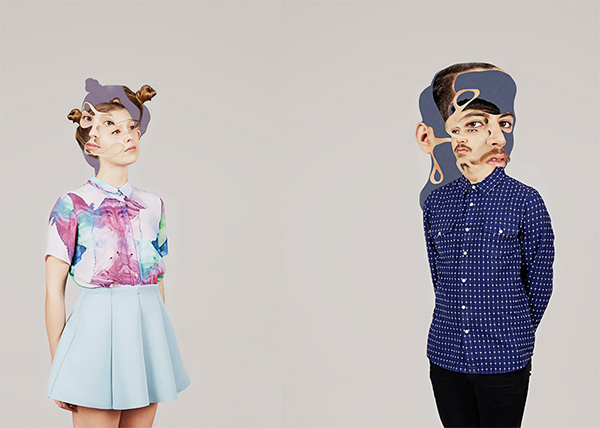 Alma Haser’s work is truly vibrant yet mysterious at the same time, indeed the mark of a great artist. 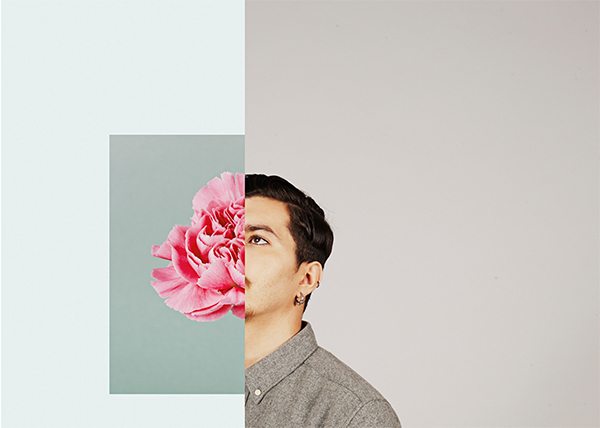 “Cosmic Surgery” is another recent collection of Alma Haser in which she creates portraits with unique, origami overlays which become a central feature of the portrait. This is such a fun and interesting collection. I love Alma’s name for this collection too. “Cosmic Surgery” is one of those genius titles that explains what cannot be put into words. You simply have to see the photographs. 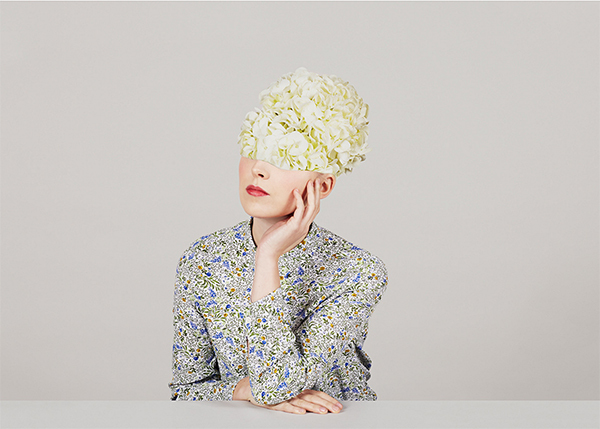 Alma Haser has additional collections on display on her website that are definitely worth checking out. I am really looking forward to seeing what this artist creates next. Visit Haser.org for more information on this fine art photographer.